Today in New York City, Ethan Zohn announced Grassroot Soccer’s 2011 ING New York City Marathon Team. Made up of 65 runners from New York and around the world, the team includes several TV personalities and sports stars. The Grassroot Soccer Team will participate in the 42nd ING NYC Marathon on November 6th with the goal of raising over $200,000 to educate 8,000 African youth in HIV and AIDS prevention and life skills. They’ve spent the last few months preparing for the race, training for long distances and raising funds for Grassroot Soccer’s work in Africa. This is Grassroot Soccer’s 3rd year as an official charity partner of NYRR. To date, the Grassroot Soccer Marathon teams have raised over $300,000, moving Grassroot Soccer closer to the goal of educating 1 million boys and girls in HIV and AIDS prevention education and life skills by the World Cup 2014 in Brazil. 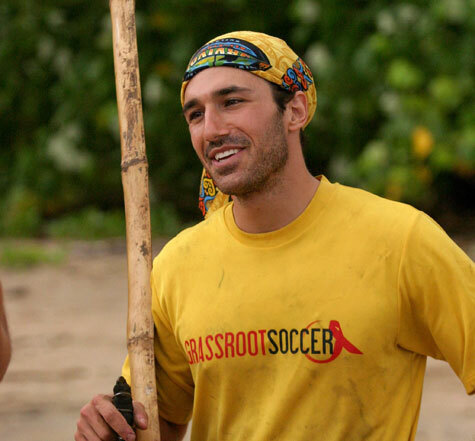 The star-studded Grassroot Soccer Marathon Team includes several of the cast of this season’s CBS’ reality show Amazing Race including Dr. Justin Young, couple Jeremy Cline and Sandy Draghi, and twins Elizabeth Canavan and Marie Canavan. Greg Lalas, former New England Revolution player and now the Game Announcer and Editor-in-Chief of MLS Online, is also a member. Actor, Adam Mastrelli also joins the team this year. He’s appeared in General Hospital, As the World Turns, and perhaps most notably in the UPS commercial as the soccer ball-dribbling delivery guy. The team boasts several professional soccer players including, Greg Lalas formerly of the New England Revolution, WPS player Lauren Sesselmann of the Atlanta Beat, and South African soccer star, Lydia Monyepao, formerly of the Women’s South Africa National Team, Banyana Banyana. 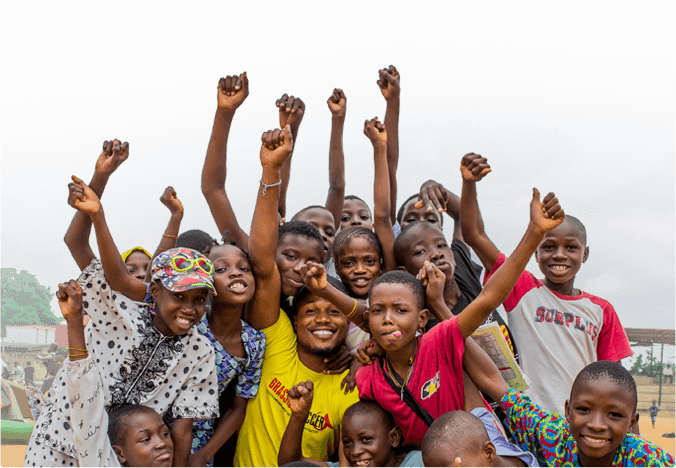 “By the next World Cup in 2014, Grassroot Soccer will have educated 1 million young people about AIDS and inspired them to live healthier, more productive lives, strengthening communities across Africa. The 2011 Grassroot Soccer Marathon Team will have helped us get there,” added Zohn.